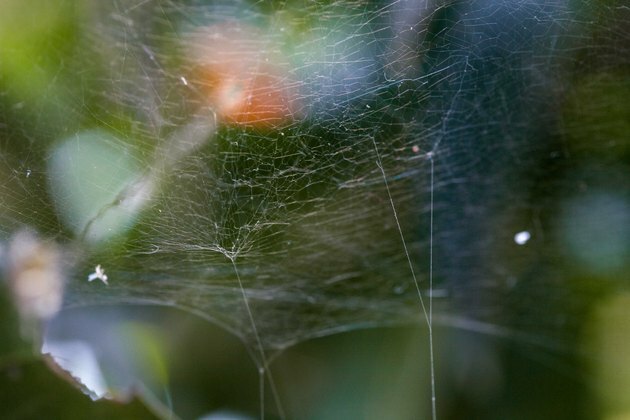 Spiders do an effective job of controlling many nuisance insects in the yard, landscape and garden. However, spiders also do a good job of giving many people the creeps. In places where it is desirable to repel spiders, such as outdoor living spaces, use a natural, homemade spider repellent. 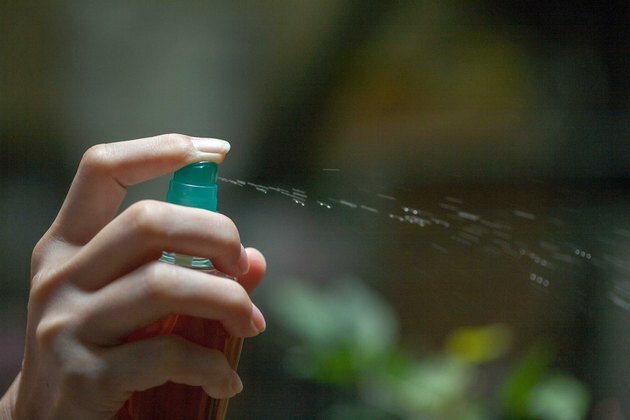 A natural repellent is safer for the environment, children, and pets, and typically costs less than many commercial products. Fill a pot with 1 gallon of water, and place the pot on a stove. Bring the water to a boil. 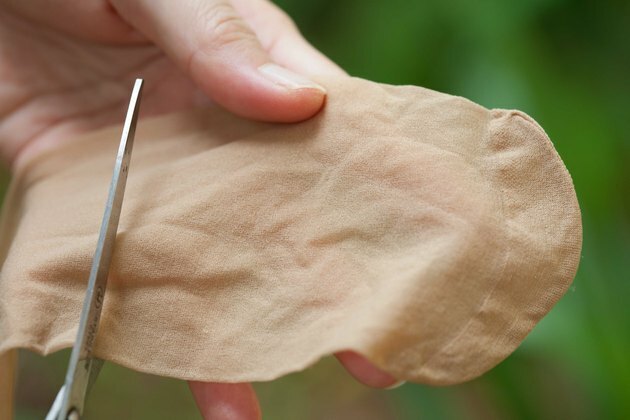 With scissors, cut the end from a nylon stocking to form a small sack or bag for brewing. Place 1/2 cup of chewing tobacco or half of a cigar into the nylon bag. Break up the tobacco in the cigar before placing it in the bag. Tie the top of the bag securely. 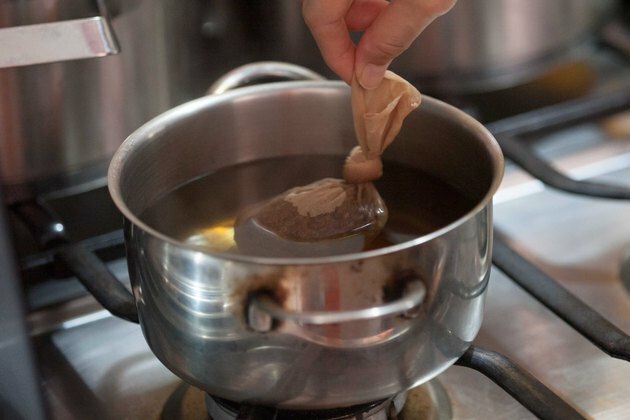 Place the tobacco "tea bag" in the boiling water. 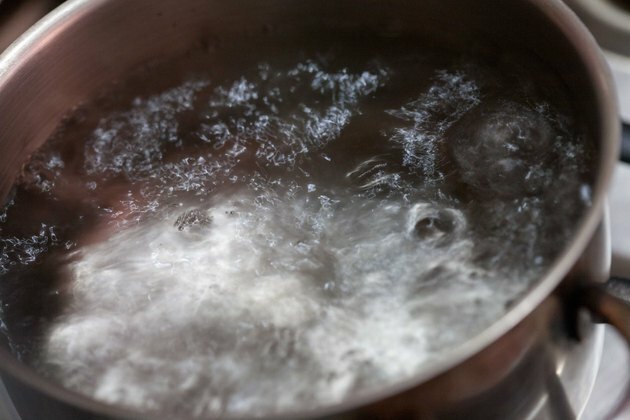 Remove the pot from the stove, cover, and allow it to steep for 30 minutes. Remove the tobacco bag from the brew and discard it. Allow the brew to cool, then pour the tobacco tea into a spray bottle. 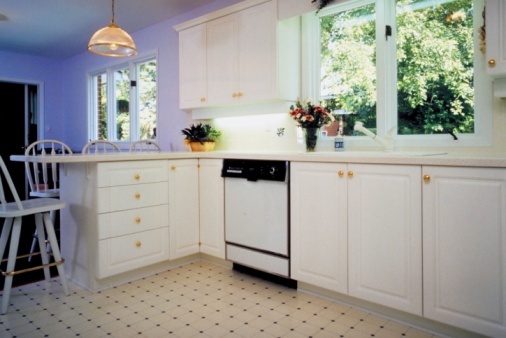 Spray along areas as desired to deter spiders.